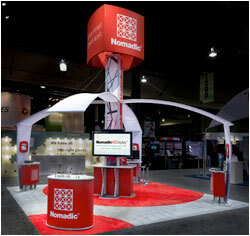 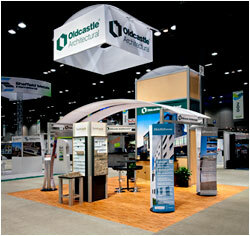 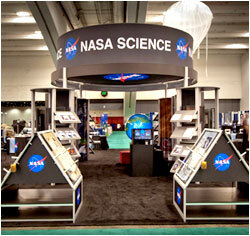 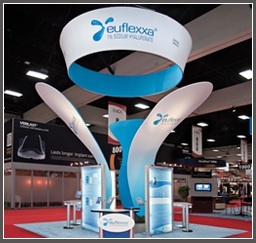 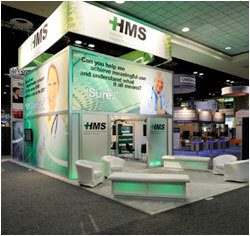 To engage new prospects and customers you need your trade show display to work harder for you. 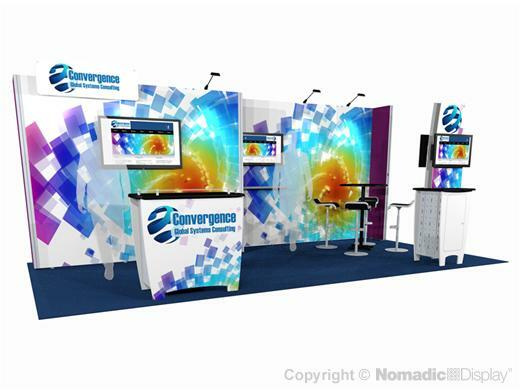 Distinctive in style with multi-functional capabilities, our VersaWall System blends our most popular presentation products into one power packed solution that will get you noticed on the show floor. 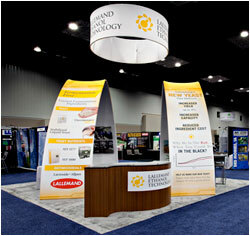 Bring your brand to life with a trade show display that's backed by an industry's best Lifetime Warranty.